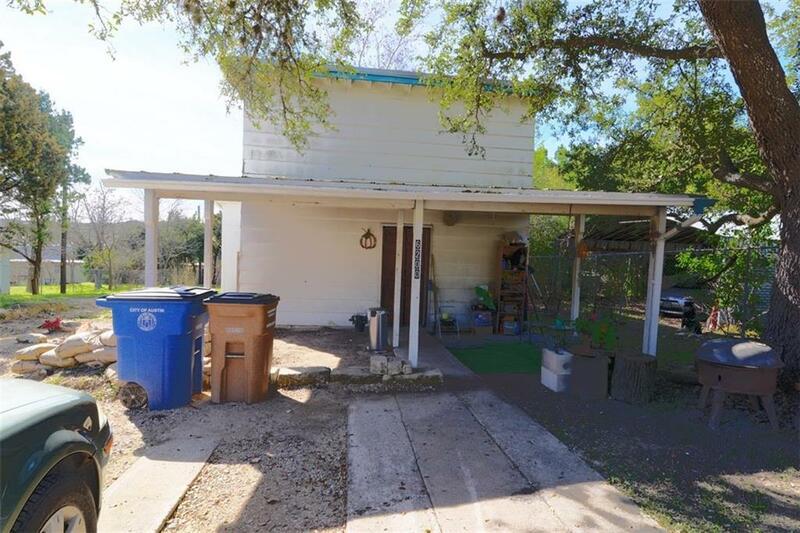 LOCATION, LOCATION, LOCATIONUnrestricted City of Austin.. Rare Find.. EZ Access n s e and west.. OFFICE AND TRADES Room to park EVERYTHING .. UNRESTRICTED! . 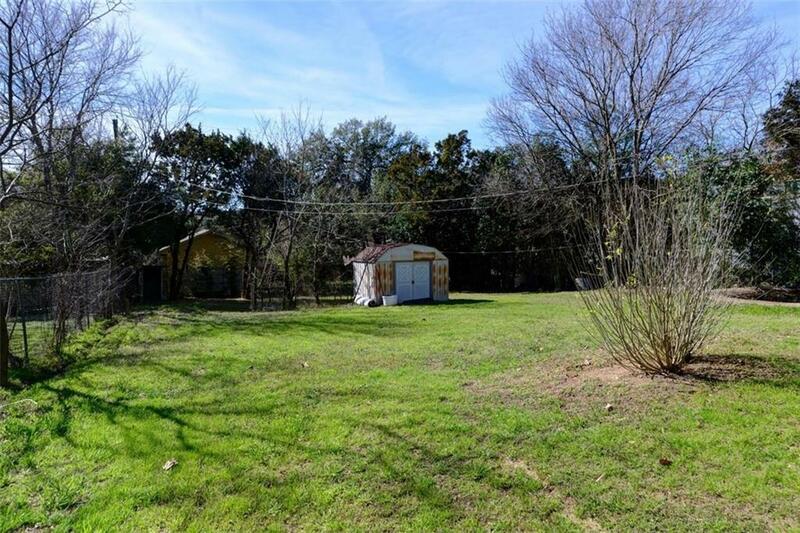 Large 1/3rd acre lot with options * Current house has updated kitchen and master bathroom. 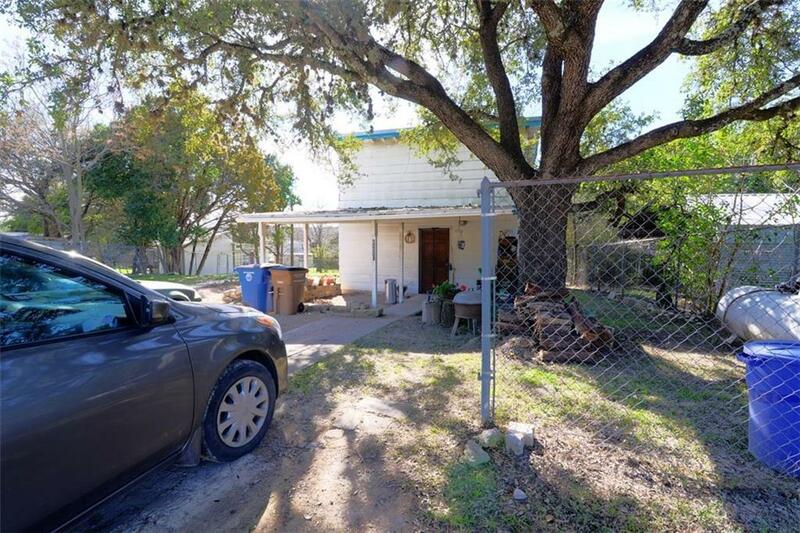 Tradsman, Craftsman, Landscape Operators..perfect office.. LIVE THERE TOO!UNIQUE OPPORTUNITY!! 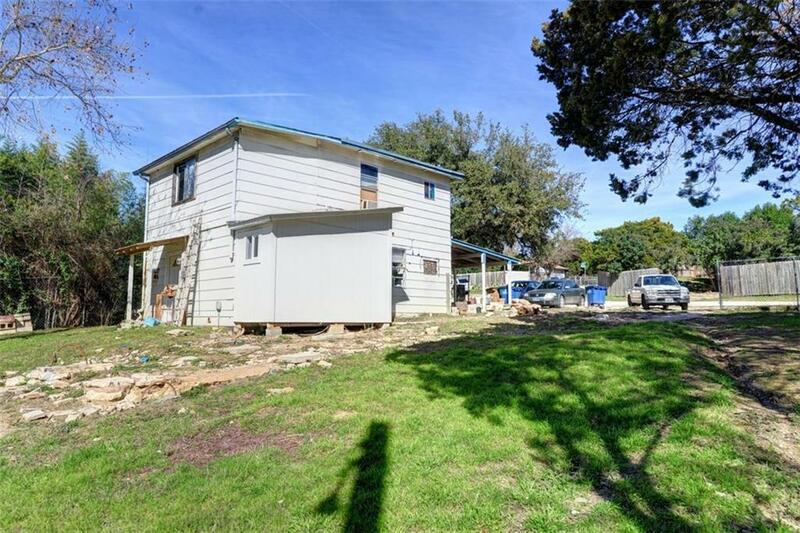 Property listed by Tammye Beveridge Broker.